A Prince George's County man found unconscious in a house fire in Brentwood on Sunday night died from his injuries. WASHINGTON — A Prince George’s County man has died following a house fire Sunday night. 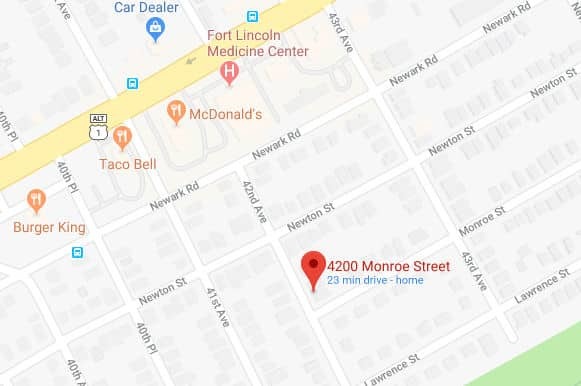 Shortly after 10 p.m., firefighters were called to the 4200 block of Monroe Street in Brentwood, Maryland. “Fire showing through the roof” was reported by personnel, according to Mark Brady, spokesman for Prince George’s County Fire and Emergency Services Department. The man was found unconscious in the house and was treated by medics before being transported to a local hospital with serious life threatening injuries. Around 8 a.m. Monday morning Brady tweeted the man had died. No other people were found in the house. The fire is now out and an investigation is underway to determine the cause, according to Brady.